Posted byAtulHost	 July 24, 2017 July 24, 2017 Leave a comment on Working with Online Files Without Access to the Internet is Real Now! 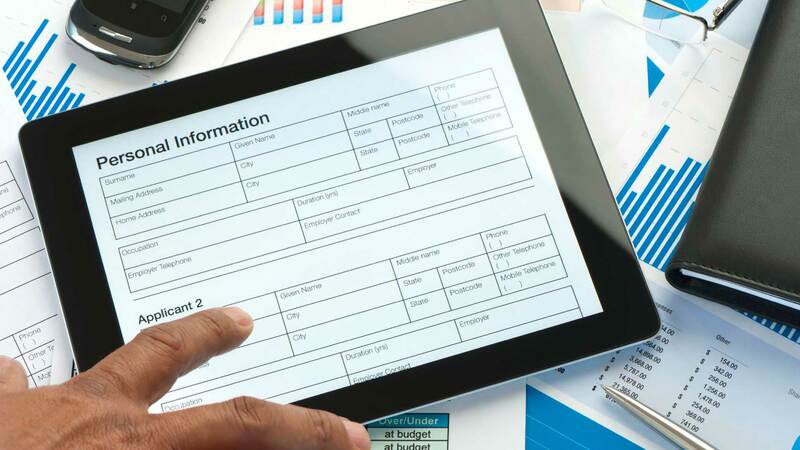 Thanks to the technology of offline data storage, your employees will be able to receive electronic forms they need from anywhere in the world. To make it happen, before proceeding with a specified object, the mobile device of the employee will be updated with all the necessary forms. As soon as the employee wants to get access to the information, it will be provided to him with the help of special offline forms. On the platform the need of data double entry completely disappears. If the device has access to the Internet, all information will be synchronized with the main data center in a real time mode. But if there is no Internet connection, these saved forms will be stored directly on the device. Once the Internet connection appears again, the device will synchronize all the data of the employee with the main data center. The possibility of getting access to online forms and important documents in the zones where there is no Internet connection gives absolutely new opportunities to any business. So, thanks to this technology you will never have to worry about facing a weak or unstable connection to the Internet. You will have access to all the most important files any time you need it. As a result, you will optimize the working process. Also, you will have an opportunity to continue work with the cached copy of information and that allows stabilizing the whole process even more. Cached information will be sent to the server immediately after restoring the Internet connection. All above-mentioned bonuses have made the offline forms services very popular nowadays. According to the statistics, such forms are more often used in the domains connected with travels and retail trades. Now, smartphones are used widely all over the globe. The need of receiving access to such electronic files as boarding passes and electronic tickets is growing. However, with the help of offline forms you will be able to enjoy various advantages even without access to the Internet. In fact, any successful business demands access to the needed information 24/7. This technology gives us such a great opportunity. So, why not use it to our own benefit?